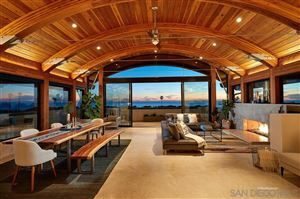 Cardiff By The Sea new homes are one-of-a kind custom homes featuring outstanding architecture. 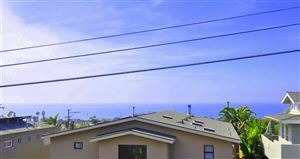 Custom new homes are scattered throughout the community. See all Cardiff New Since 2012. 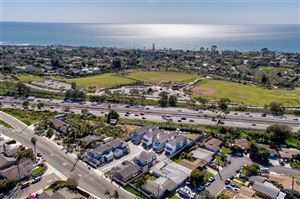 See all Cardiff By The Sea Condos and Townhomes.